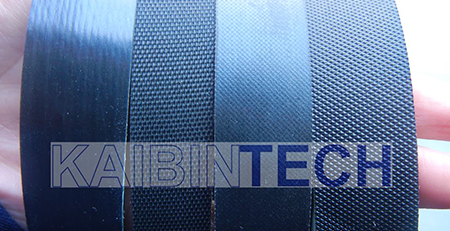 The rubber sleeve that we produce is made according to the most advanced technology and is not inferior in its parameters, even surpasses the standard of the VAG. 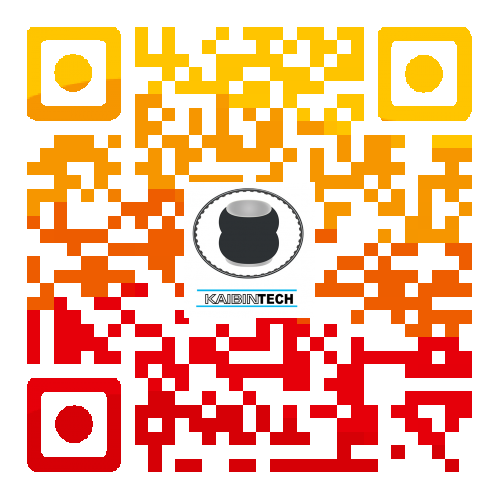 Kaibintech rubber bladder is made of high quality rubber grades with a high quality of chloroprene rubber. Rubber bladders are used for the manufacture of air suspension strut. 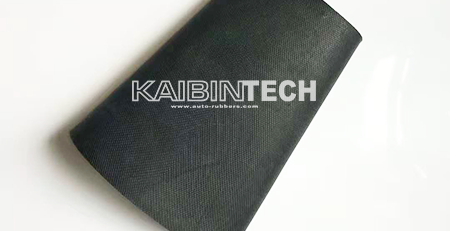 Kaibinch rubber sleeves consists of three layers of rubber and two layers of high-strength cord. All three rubber layers do not have seams. The cord is made by winding a thread on a special winding machine. Usually after two years of running in the car, the original rubber sleeves fail. Failure occurs at the fold. 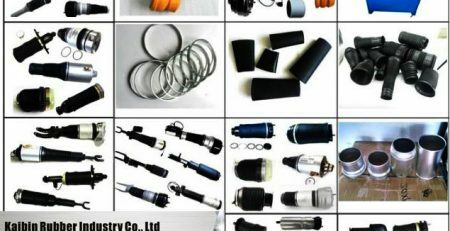 Because of the reagents that are sprinkled on the rubber bladder when driving on the road, the outer layer of rubber sleeve accelerates aging and when it collapses, the cord begins to collapse. Some “specialists” are trying to mislead the client by suggesting to seal the damage of the sleeve with anti-puncture sealant. This method will prolong the service life of the air balloon for a short time, but then the rubber air balloon may explode altogether due to the destruction of the cord. Moreover, if the sealant enters the air line, the valve block may be damaged. Rarely, but still there are cases when, due to not pressing the crimp ring tightly with pressure, the rubber sleeve partly or completely slides off the air cylinder flange. The Internet is full of advertising that dealers praise their rubber sleeve. In fact most of rubber sleeves leaves much to be desired. Their average mileage is 20000 km. The Rubber bladder vulcanized terribly. 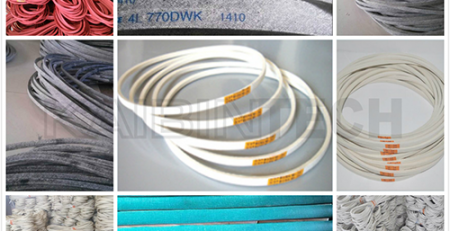 Cord separation or biting of the rubber sleeve between the cylinder flange and the guide occurs. Cases of air leakage through crimp rings are also very frequent. The shorter the sleeves, the smaller air volume in the rubber balloon. 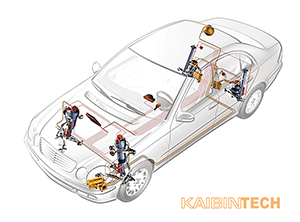 The air pressure depends on the stiffness of the air suspension and the peak load on the cuff. If the air sleeve is shorter, the machine rises faster, as less air is required. Also the pressure in the air sleeve depends on the diameter of the rubber sleeve in a bloated state. The more it is, the less pressure. 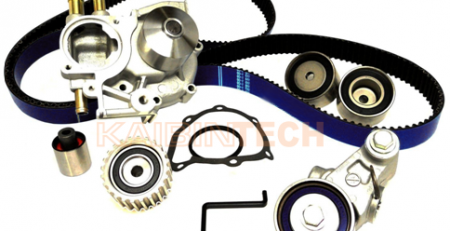 Many people are mistaken in the belief that with the rise of the machine the pressure increases. This is not true. With the same rubber sleeve area, the same weight of the machine, when lifting, only the air volume in the cylinders changes, and there is almost no pressure. The pressure increases only when the machine is loaded and accordingly decreases when the machine is unloaded. Immediately striking the difference in length. 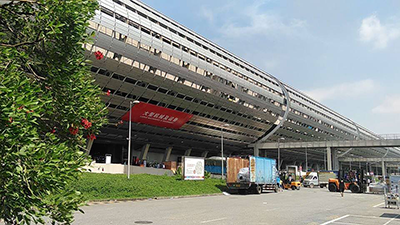 The air trut of the rubber sleeve works under difficult conditions, since the pressure is not compensated due to the small volume of the air cylinder and the sleeve cord is under considerable loads. Air suspension with a small amount of air in the rubber air balloon becomes more rigid.